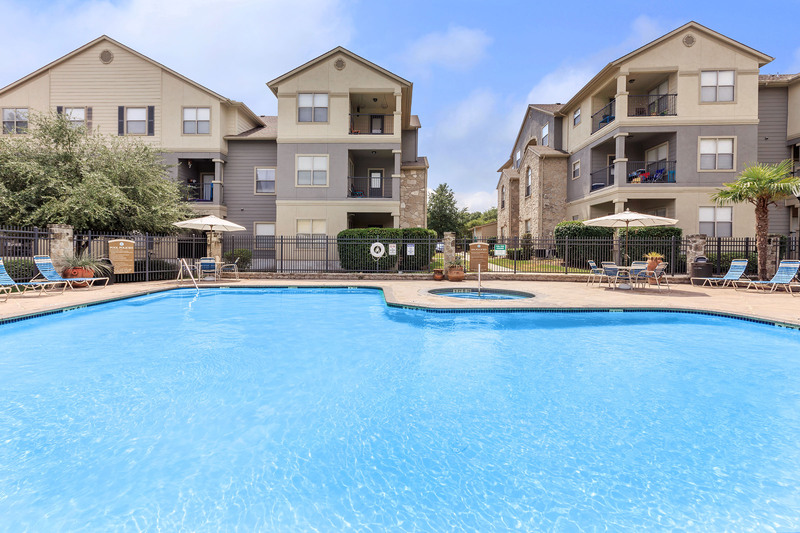 Are you searching for apartments in San Marcos, Texas? Your hunt is over. You've found Park Hill Apartments. Our beautiful apartment home community is located in Hays County, just off of Highway 35. 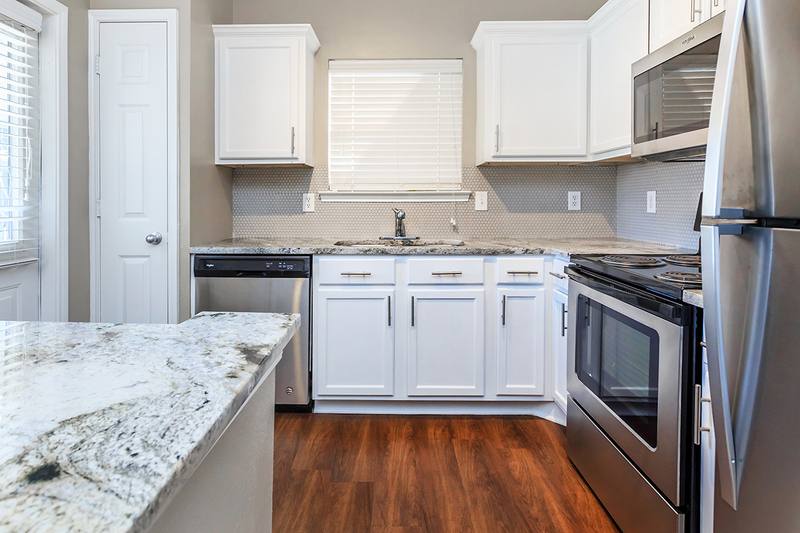 With easy access to the best local parks, fine dining, great shopping, and entertainment hot spots in town, Park Hill Apartments is your gateway to fun and excitement in the San Marcos area. Park Hill Apartments is delighted to offer seven floor plans with one and two bedroom options. Uniquely designed with the features that you want including an all-electric kitchen, central air and heating, carpeted floors, ceiling fans and so much more. We offer our residents a lifestyle of comfort and convenience in San Marcos, Texas. The residents of Park Hill Apartments in San Marcos, Texas enjoy some of the best community amenities available in apartment home living. Come take a dip in our shimmering swimming pool, or work out in our amazing state-of-the-art fitness center. When Fido needs fresh air, and social time, you can take him or her to the dog park. Give us a call to schedule your personal tour today, we can't wait to show you your new home.